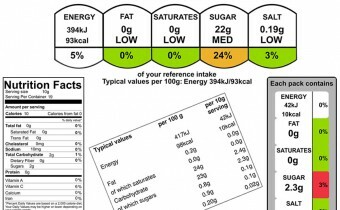 The new UK/EU food regulations require nutritional information to be displayed on pre-packaged food by December 13th 2016. Our cost effective all in one service is primarily focused towards small to medium sized food producers. 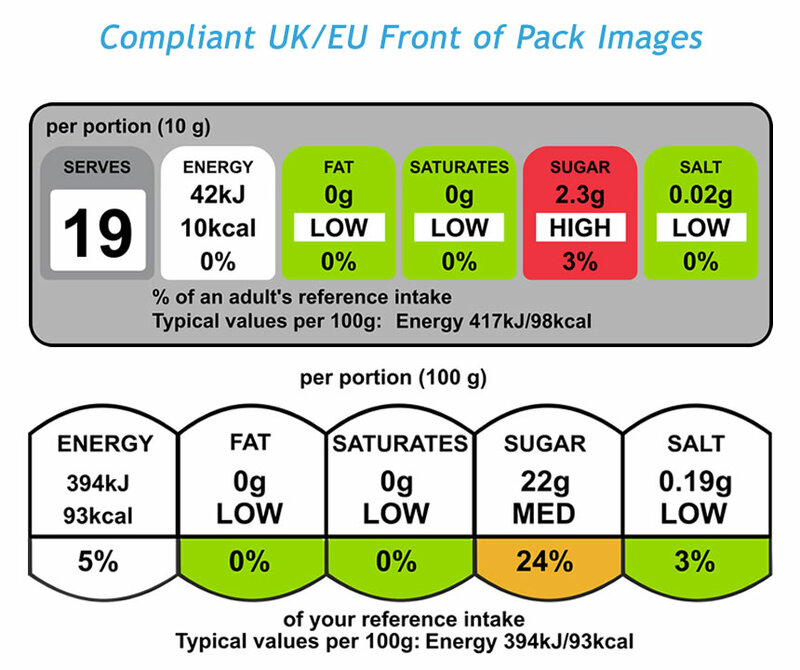 Not only do we provide all the legally required nutritional information we also include all FSA compliant front & back of pack images with all reports. Over 5 Times Cheaper - For MORE! 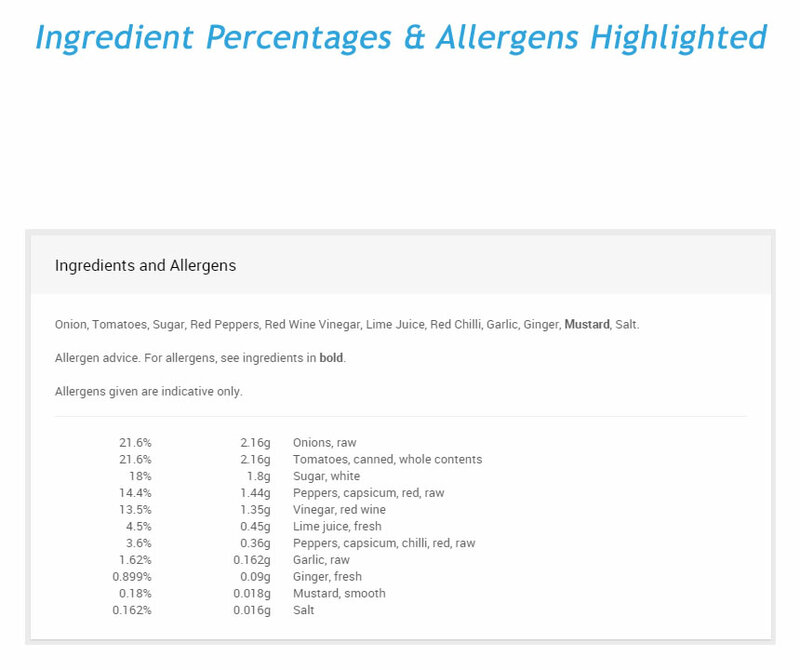 We can also provide you with Full UK/EU and US compliant nutritional value reports. 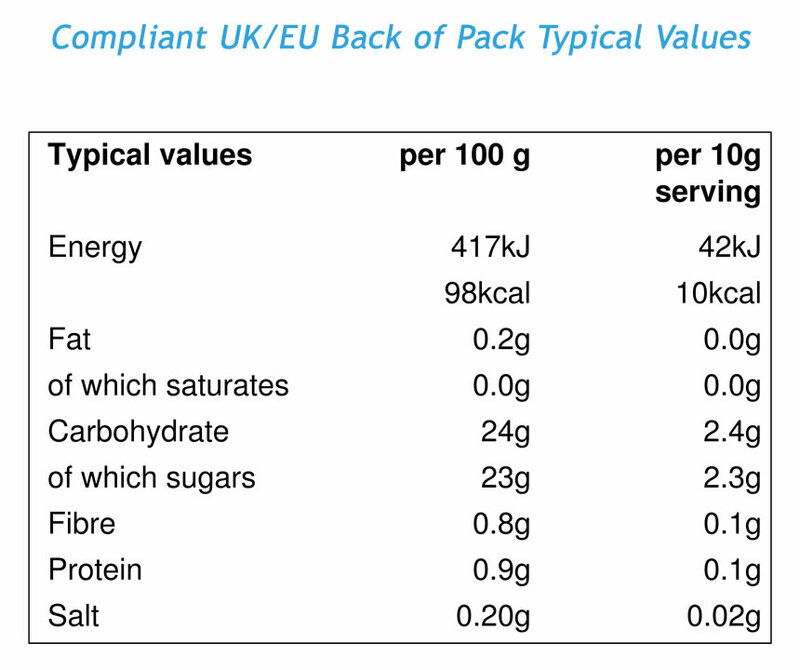 UK/EU & US Compliant regulatory Information, full nutritional values can be tailor made to your requirements. 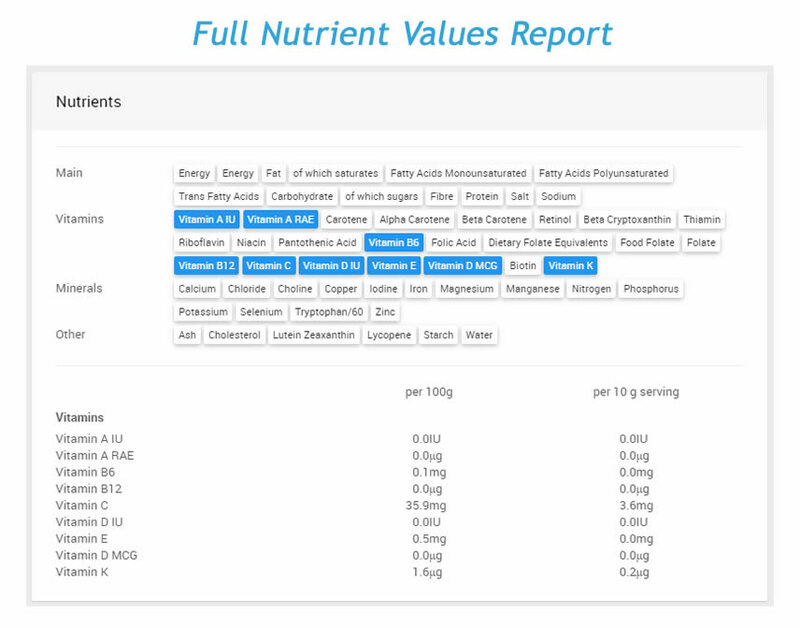 From the Big & through to trace elements and vitamins. All images supplied using FSA compliant templates. Front of pack and back of pack. Horizontal, vertical and plain text. 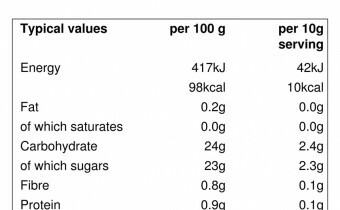 Nutritional facts images also available. We offer various service turnarounds. From 1 working week, 2 days and a same day premium service. You can relax knowing your information will arrive on time as agreed. Save yourself the headache and potentialy high costs involved with lab testing. Who could ask for more. 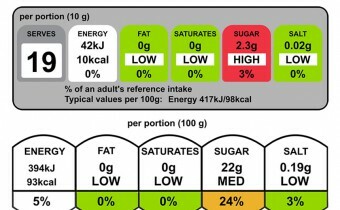 Full nutritional information and images included. I'm happy to report my experience was not only seamless, my nutrition report and images were also delivered early. If your stuck for help and/or don't know where to start this service will do you no wrong.